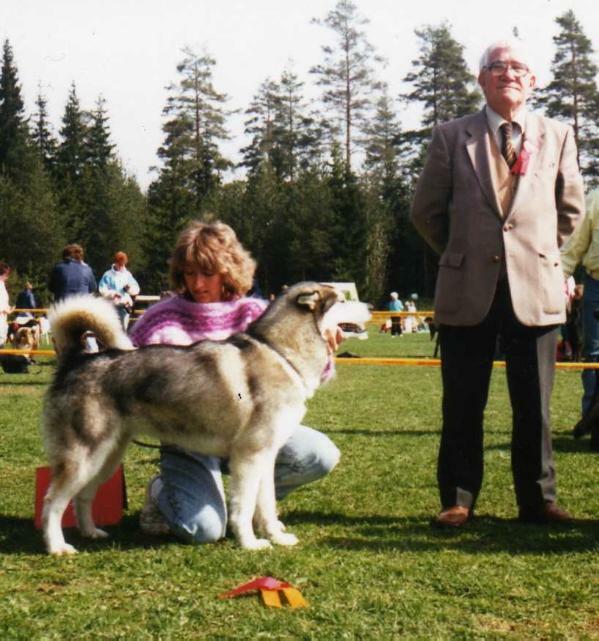 TOPP SLED DOG, FINMARKSLØPET 1987, POLARDOG RCE 1984,85,86,87,88, GAUSDAL MARATON ETC. NUCH Topkok's Eagle Bumper TOPP SLED DOG, FINMARKSLØPET 1987, POLARDOG RCE 1984,85,86,87,88, GAUSDAL MARATON ETC. POLAR DOG RACE, 165 KM,1984. PDR, 193 KM, 1985. PDR, 193 KM, 1986, AND A LOT OF OTHER RACES. N CH Topkok's Iditarod Sumak POLAR DOG RACE, 165 KM,1984. PDR, 193 KM, 1985. PDR, 193 KM, 1986, AND A LOT OF OTHER RACES. No one has written a comment about C.I.B., NO CH Najanin's Country Muskie.